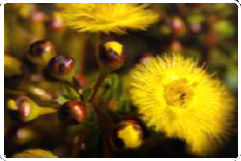 Walk among the wildflowers and be exposed to the fragrances and sounds of the native bush land. Get off the beaten track and visit Clive and Maureen Tonkin at Westways Wildflowers. 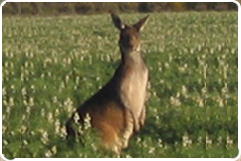 Westways 2000ha of blooming wildflowers is situated 20 minutes North of the Moora: 2187 Price's Road. Westways Wildflowers is a popular destination point for nature lovers and wildflower and native plant enthusiasts alike. Visitors to the farm can explore the native flora, take photos of the flowers and wild life as well as enjoying the 4WD Adventure course. 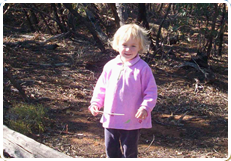 Westway 4wd tours is a great day out for the whole family. Only 2 hours from Perth our 4wd tours are a great way to see some of our state's best flora and fauna. Our wildflower 4wd tours are suitable for the first time 4wd to the more experienced drivers. Be prepared for fun, adventures and educational experiences for all ages, as you relax and drive at your leisure around our scenic Western Australian farmland and bush. It's a great way to explore the area that the whole family will enjoy! 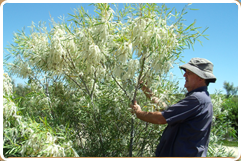 Located just 2 hours from Perth, and only 32km from the Moora town site Westways Wildflower tours offers a great day away from the hustle and bustle of the city. Your can find us at 2187 price rd Moora. Located just 2hrs from Perth, and only 32km from the Moora town site Westways wildflower tours offers a great day away from the hustle and bustle of the city. 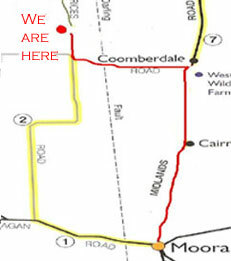 You can find us at 2187 price rd Moora.